At Inemer & Wolf LLP, a New York City CPA firm, we deal with the IRS so you don't have to. 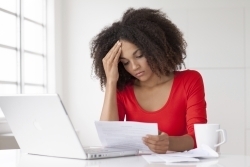 When you are faced with an audit by the IRS you may not know where to turn or what to do. We specialize in working with you to solve your tax problems and negotiate the lowest possible tax debt settlement allowed by law. Send us an e-mail or call us today at 212-944-2555 and ask for Joe Wolf to learn more about how we can help solve your problems with the IRS. 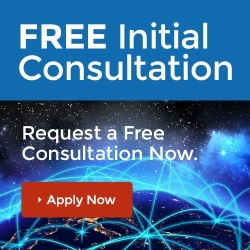 You can also sign up for a free initial consultation online.